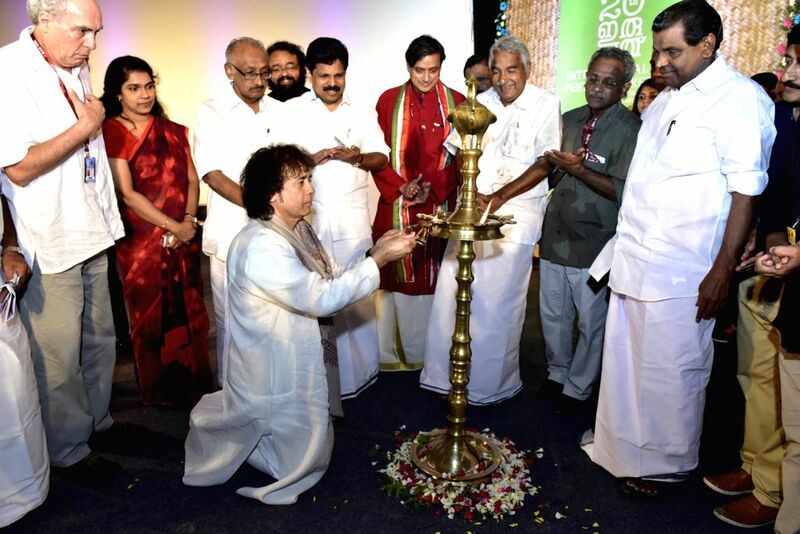 Tabla maestro Ustad Zakir Hussain lighting the ceremonial lamp. 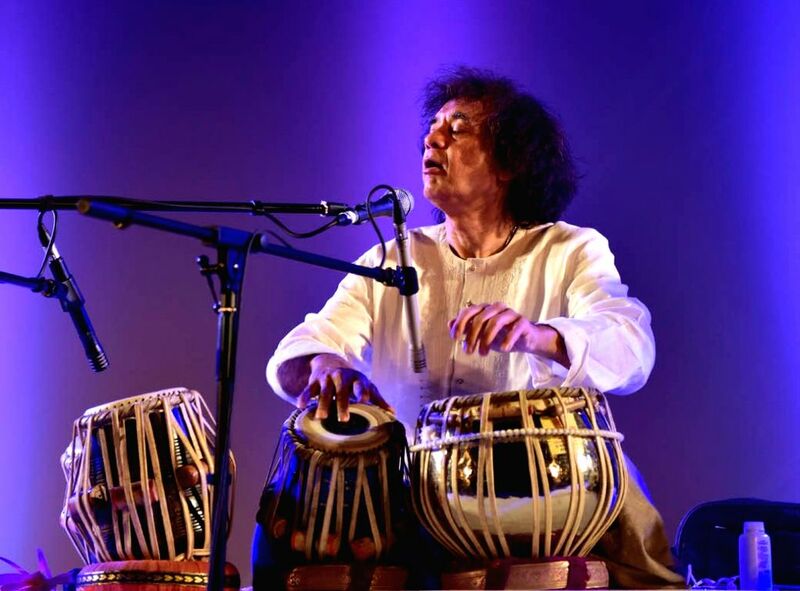 Ustad Zakir Hussain set the stage on fire with a mesmerising performance. 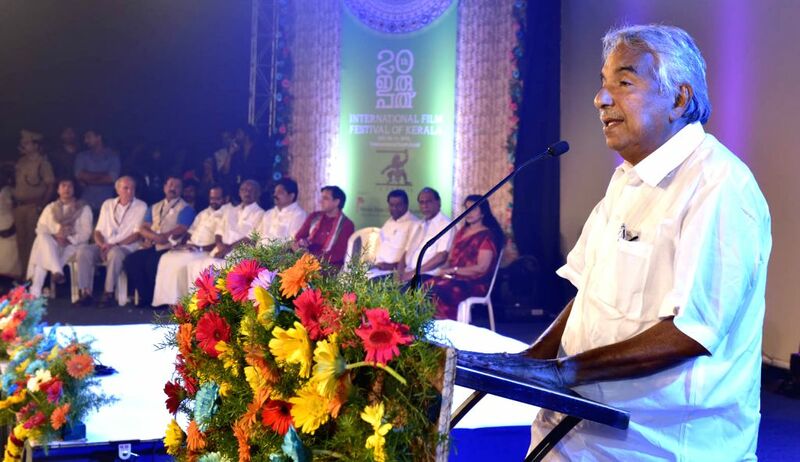 Chief Minister Oommen Chandy speaking at the inaugural event.